The water isn't working at the radio station, which is super annoying. Oh, also it seems the sun is multiplying. Plus, a college football update, a request for some time off, and controversy with the local TV news. The voice of the phone tree was Erica Livingston and Christopher Loar. The voice of Lacy was Flor De Liz Perez. Weather: "Just Like My Heart" by Fault Lines (wearefaultlines.com) Music: Disparition, disparition.info Logo: Rob Wilson, robwilsonwork.com. Produced by Night Vale Presents. Written by Joseph Fink & Jeffrey Cranor. Narrated by Cecil Baldwin. 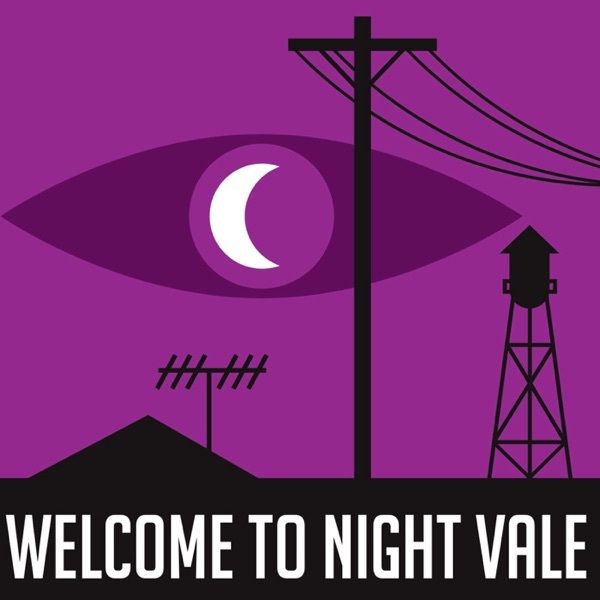 More Info: welcometonightvale.com, and follow @NightValeRadio on Twitter or Facebook or YouTube.